Pioneers in the industry, we offer Leather Keychain, Steel Keychain, LED Tea Light, Fancy LED Tea Light, Fleece Blanket and Fancy Cotton Pillow from India. 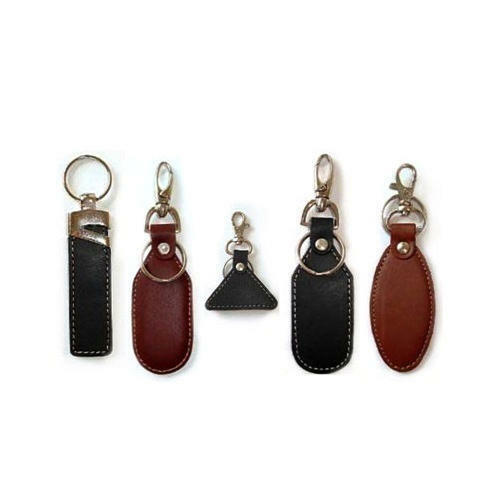 To meet diverse requirements of our clients in the best possible manner, we are offering a comprehensive Leather Keychain at very reasonable price. As per the requirements of our clients, we are occupied in providing a high quality of LED Tea Light that is available in various designs and sizes. We have gained recognition as an eminent enterprise, devotedly engaged in providing Fancy LED Tea Light, which is available with us in several sizes and designs. Our presented series of Fleece Blanket is enormously demanded in the market for their long-lasting nature and superior finish. Export Quality 500 grand Stictch by side.